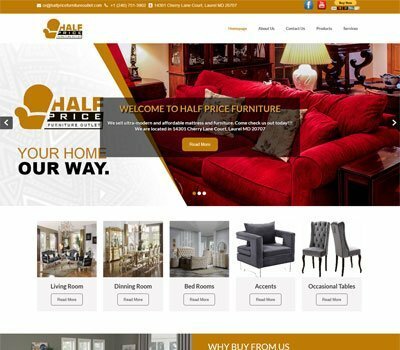 Spangle PRO is a multipurpose and creative interior design WordPress theme specially designed for interior design and furniture stores companies. It is also suitable for business, corporate, architecture, construction, design agency and interior design service providers. It’s attractive and minimalist design eliminates distractions and focus on your content. 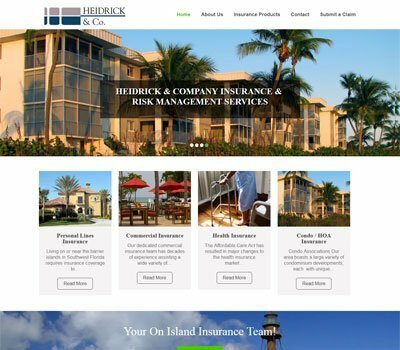 This theme is a great choice for any interior based company that wants to create professional looking website for their business with quality content and high-resolution images. It helps you to build a modern and beautiful website in no time. 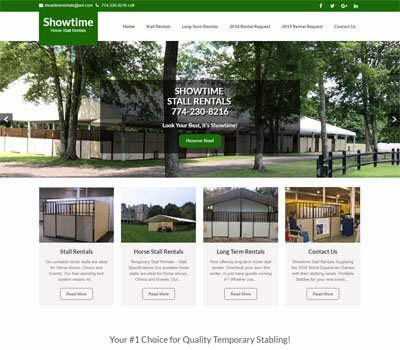 With its clean design, elegant style, great features and powerful functionality your website will stand out from the crowd and increases your visitors. 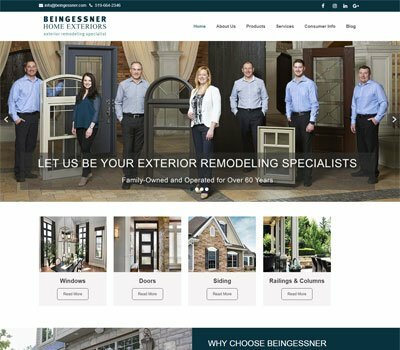 The homepage is beautifully crafted with several sections including services offered, features, photo gallery, designer expert, recent project, testimonial and recent news. The large image slider area is best place to showcases some of your best photos along with overlaying text of descriptions and clickable buttons. The different page layouts with right, left, no sidebar and full width are included with the theme. This theme also contains various blog layouts which allow you to share your valuable content and helps to boost SEO rankings of your website. With projects section you can share a portfolio with your clients. 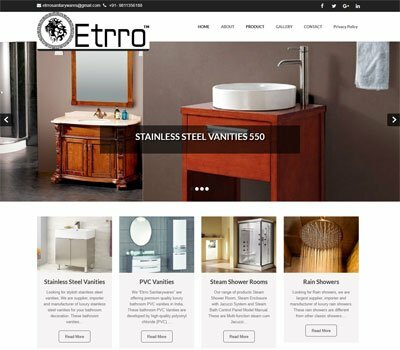 This interior design WP theme is very easy to setup and helps you to create your business website without any professional coding knowledge. With this one click install theme you don’t have to spend much time for setting up the theme. The theme includes unlimited color options and Google fonts, making it easy to change look and feel of your website. Several widgets are included in this theme for header, main page, blog and footer which helps you to implement modules for sidebar menu, recent posts, comments, tag cloud and contact information. The theme also includes a default contact form which makes easy to reach to your potential clients. The theme offers various shortcodes that help you to make portfolios, testimonials, contact form, team member, skill bars and clients list. This fully responsive WordPress theme is compatible with all devices and looks great not only on desktop but also on mobile, tablet and laptop. This interior design WordPress theme is translation-ready and multilingual which supports many languages so you can connect with your global clients. 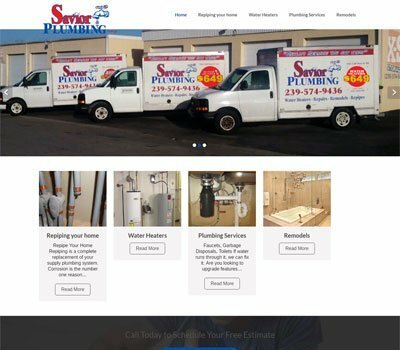 This clean coded theme is optimized for SEO which helps you to put your website in search engine rankings. The theme is also compatible with many popular WordPress plugins such as Contact Form 7, Cyclone slider, Slider Revolution and WooCommerce. We purchase theme of spangle pro from Grace theme, They have done tremendous work in this. and this theme is SEO friendly also! Excellent support. Very fast. All the themes are gorgeous. It’s a pretty easy to use template that comes with great support! Great Templates and the support is even much better !!! Love the theme and the support is awesome. Better then others i have tried in the past. Highly recommend.